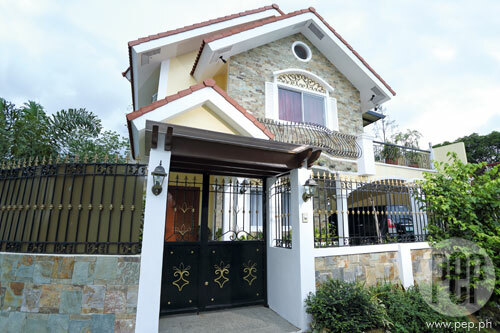 Home / Entertainment / News / This Is The House That Julia Montes Could Not Let Go! 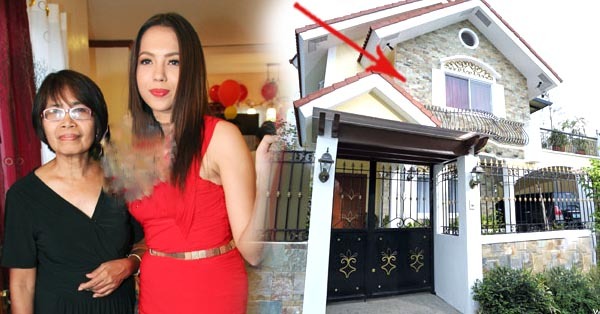 This Is The House That Julia Montes Could Not Let Go! Julia became the family’s breadwinner at a very young age. She started her career in show business at a young age of six and one of her goals was to buy a house. 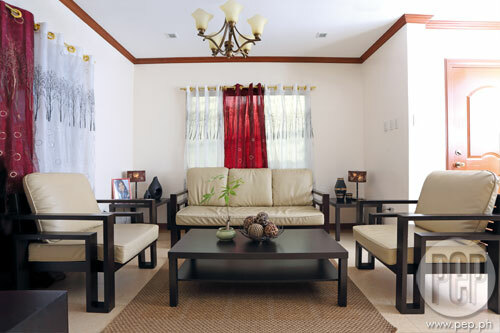 In 2012, Julia was finally able to buy one—a 200-square meter property with a mini Japanese garden inside. She also opened a salon and claimed that the business was her way of repaying her grandmother for her unending support. Take a look at the house. In 2015, Julia bought another house, inclusive of three bedrooms, gym and walk-in closet. 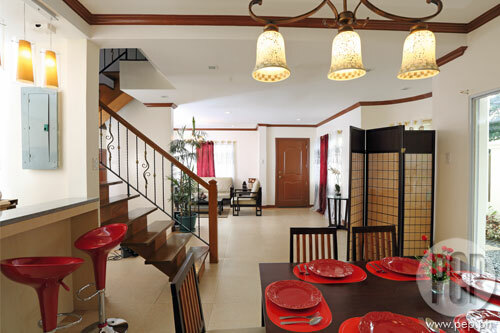 According to rumors, Coco Martin, Julia’s rumored lover, was the one who bought the house for her as a gift and it is located near his residence. Julia didn’t confirm it though. 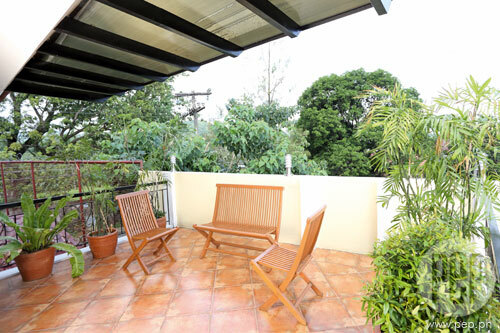 However, given the new home, Julia said she didn’t want to sell the previous house she bought in 2012. “Gusto kong ipa-rent, ayaw kong ibenta kasi first investment ko,” Julia said. What can you say about her two houses? Share your thoughts with us!